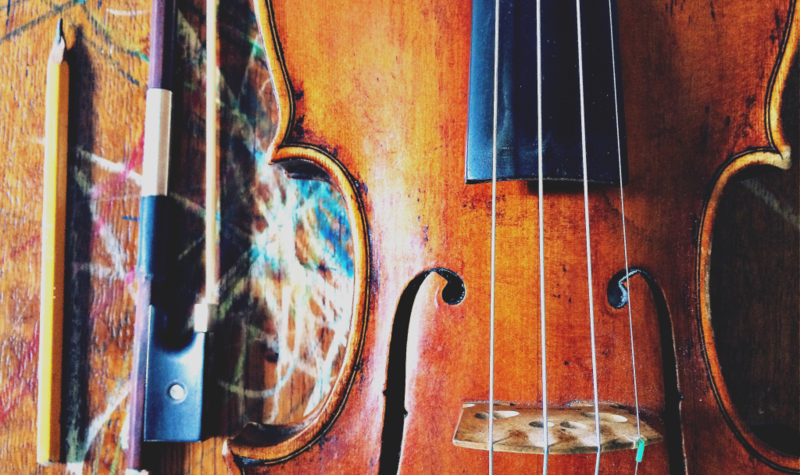 String sections, orchestra and violin solos on demand from a to z, for your music. If you’re looking for a real string section, string orchestra sound, or solo violin, I can create them for you! I don’t use samples, only real sounds.